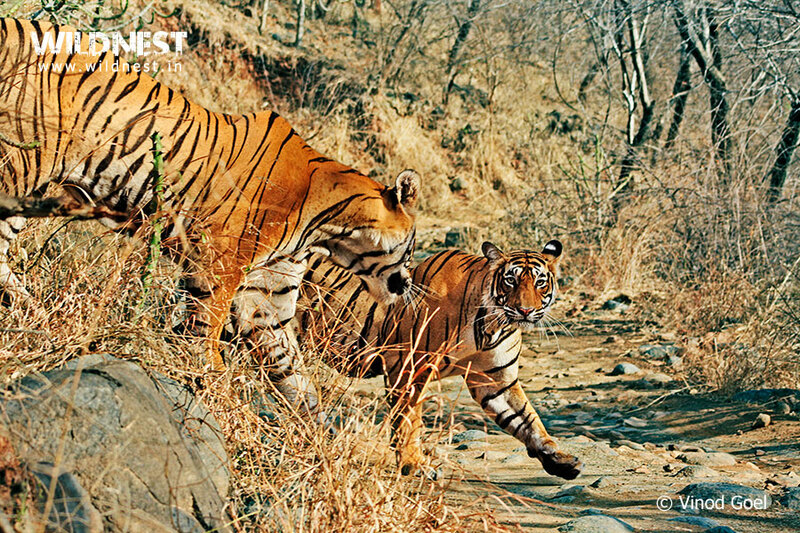 Bharat and I, have visited Ranthambore National Park numerous times. 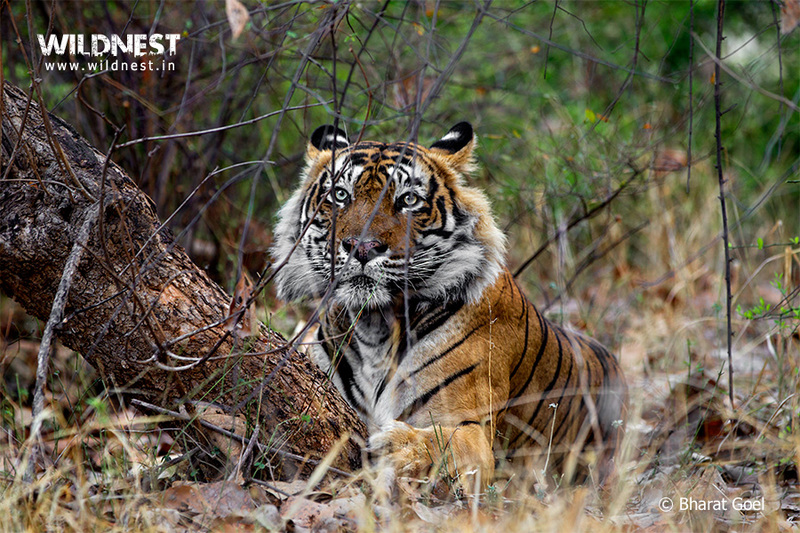 It is one of the few parks in India, where one can often see the majestic beauty – Tigers. 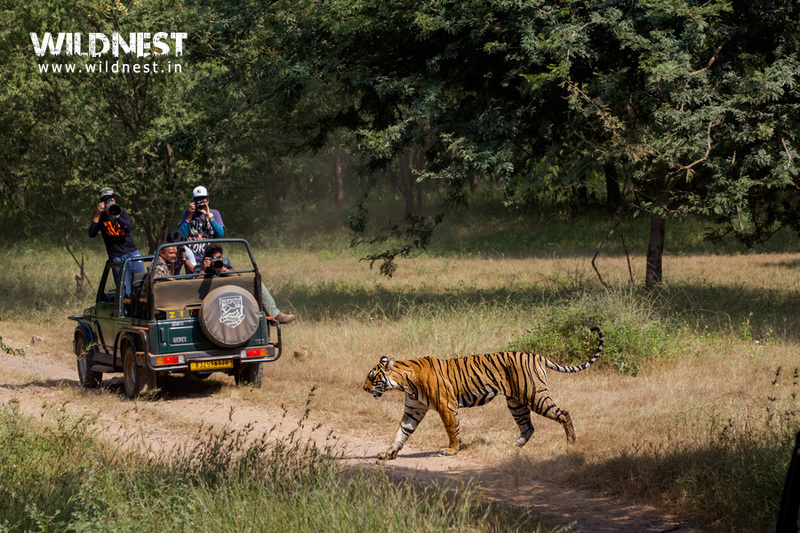 Tigers of the Ranthambore National Park are quite used to the exposure of the Safari vehicles in the area. 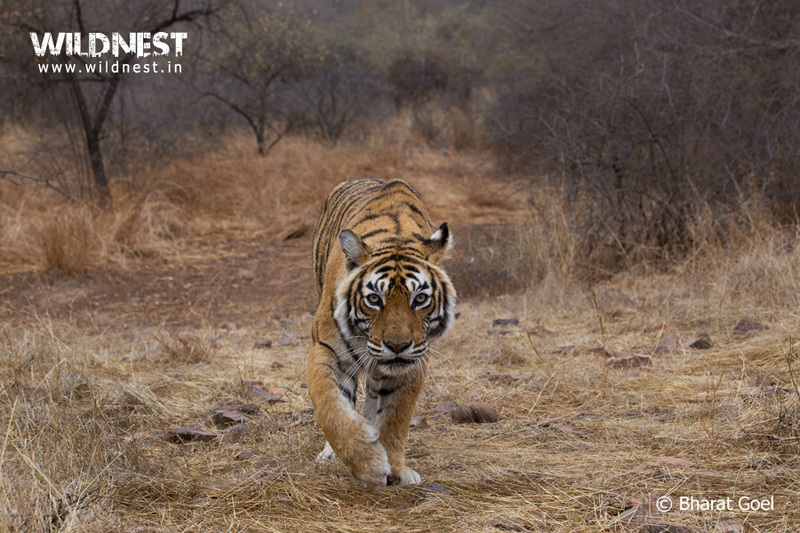 Watch the video of T-16 (Machli) Tigress. She uses the Safari vehicles as a hide to attack a Sambar Deer for the kill. 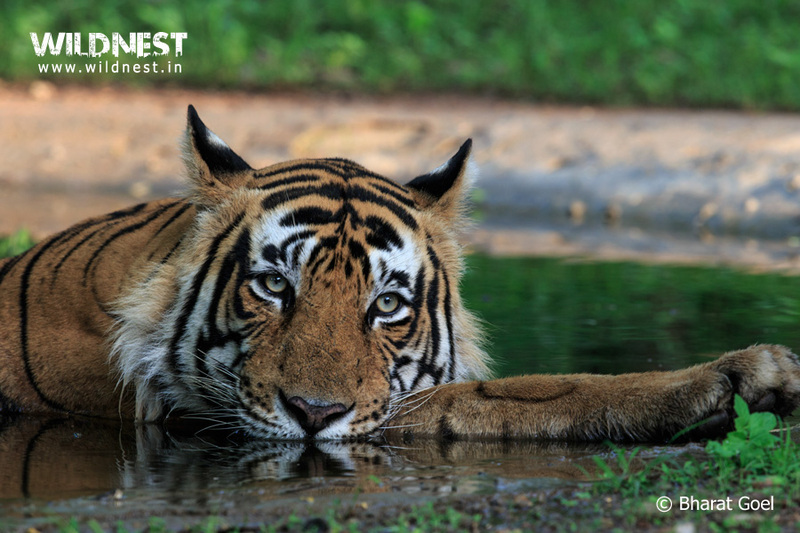 The density of the tigers in the tourism area of the park is high as compared to any other parks of India. 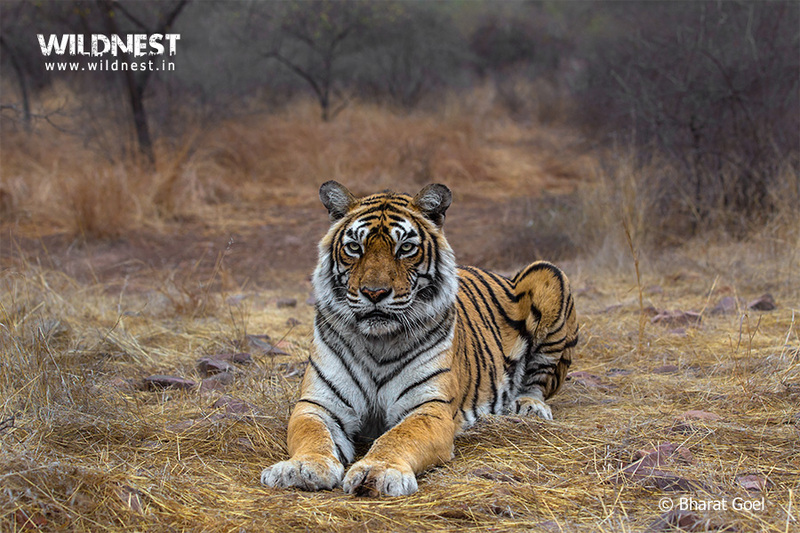 Due to the presence of old monuments such as Ranthambore Fort and Raj Mahal, inside the forest, it provides a unique background and ambience in the National Park. 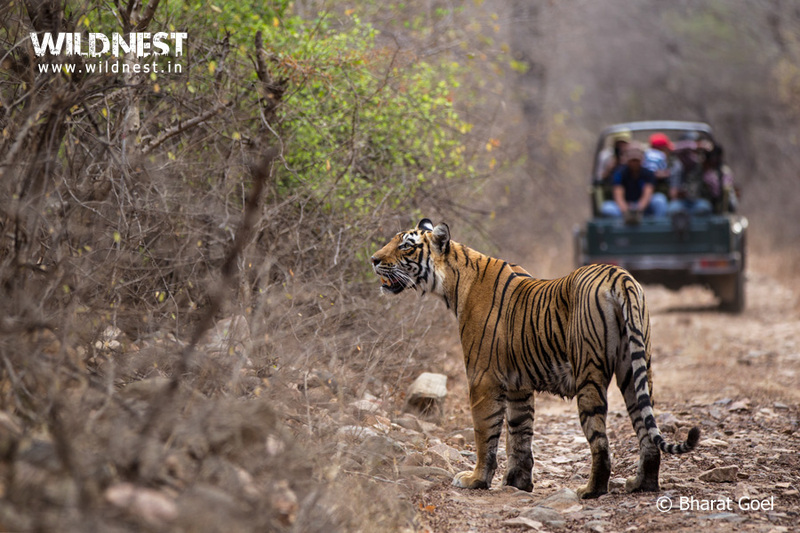 Here are some moments captured through our lenses during our trip to Ranthambore.